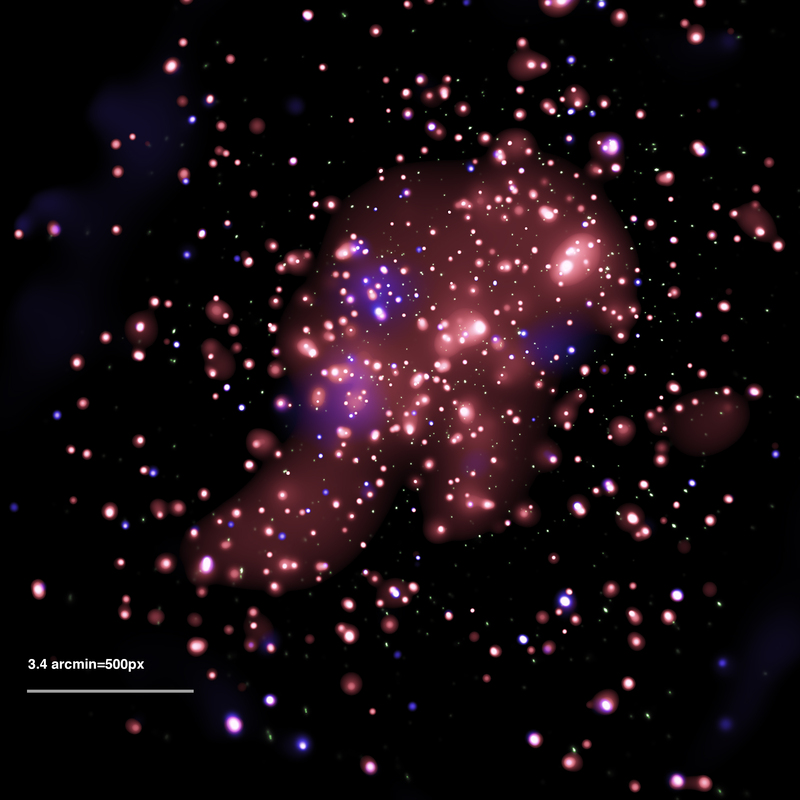 By studying young clusters, astronomers hope to learn more about how stars – including our Sun – are born. NGC 6231 is an ideal testbed for studying a stellar cluster not long after star formation has stopped. The Chandra X-ray image (left) shows the inner region of NGC 6231 where red, green, and blue represents the lower, medium, and high-energy X-rays. The brightest X-ray emission is white. 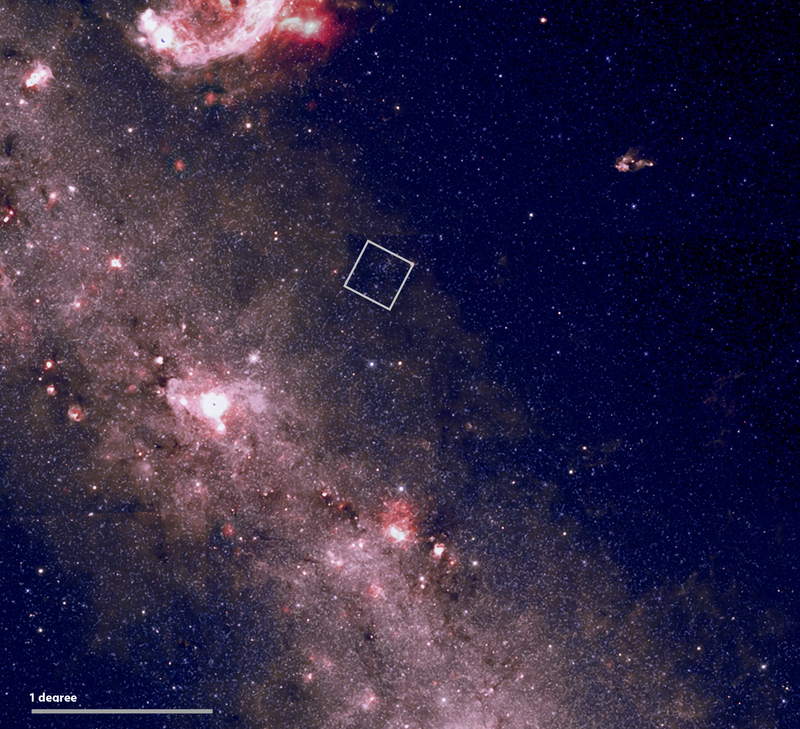 A wide-field infrared image from NASA’s WISE mission is shown on the right.